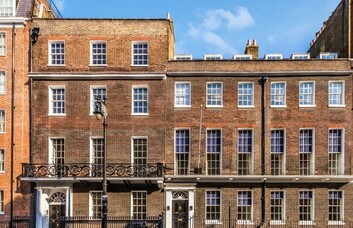 These offices to let are just a one minute walk from the prestigious Berkeley Square. 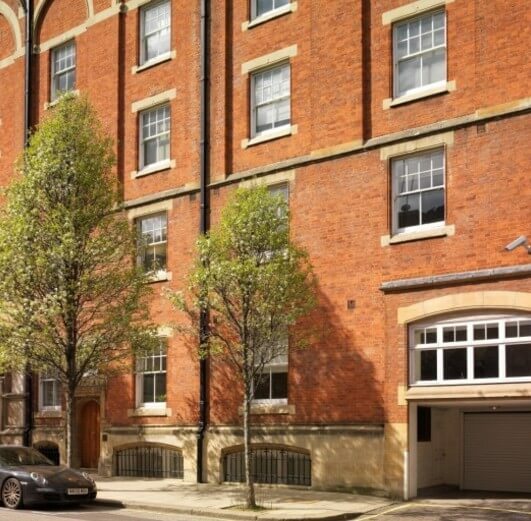 Workspace units are housed in a completely refurbished period building and may be acquired on a Serviced or Managed basis. 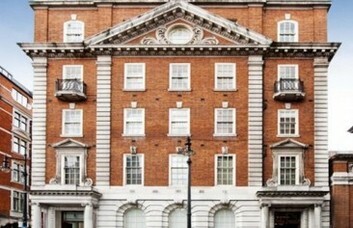 The Mayfair property provides different sizes of furnished and unfurnished offices. 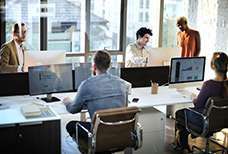 A flexible rental agreement can provide a company of any size with a suitable office solution. 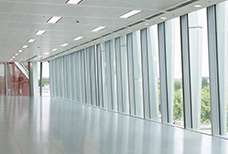 There are meeting rooms of a high specification that can be hired out for use when needed. Clients can secure their use either at an hourly rate or on a permanent basis. The layout also offers conference rooms that cater up to 12 guests. There is an impressive entrance and an abundance of natural daylight throughout. 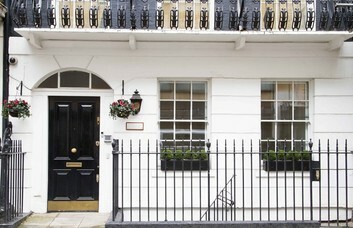 Management at this prime W1 location offer a highly professional, tailored service. Support can be acquired for your secretarial, administrative and postal responsibilities. 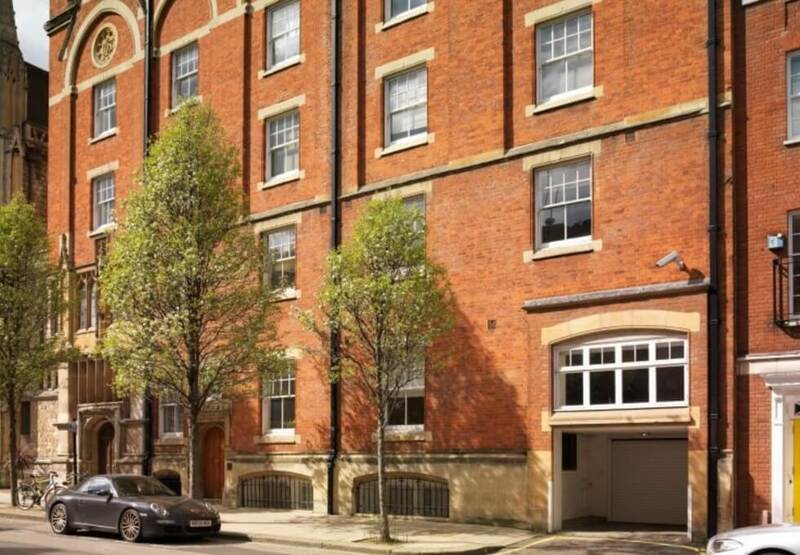 Further facilities and services include air conditioning, a club room, showers and even a hot desk facility. 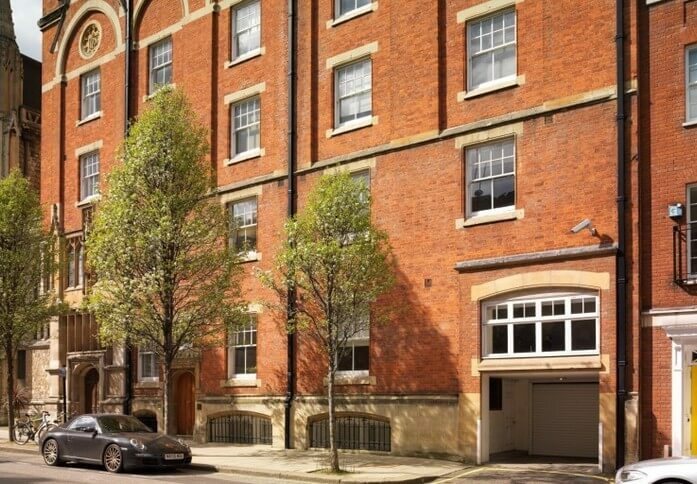 Limited parking is available, while Green Park and Bond Street tube stations are within walking distance. The Jubilee, Victoria and Piccadilly lines can all be taken at Green Park, while the Central Line is served at Bond Street. High-end shopping options and restaurants can be found on the renowned Oxford Street, which is a ten minute walk from the site.